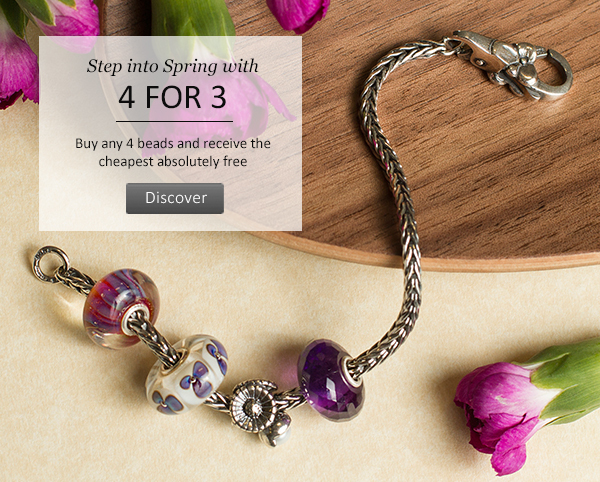 The ‘4 for 3’ offer from Trollbeads UK has now ended, but if you missed it, fear not! 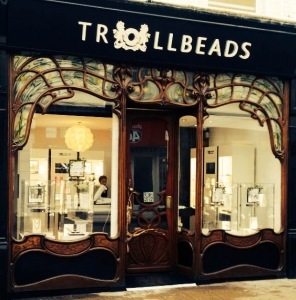 Trollbeads Cambridge are still running the promotion this weekend, but it will end on Sunday. 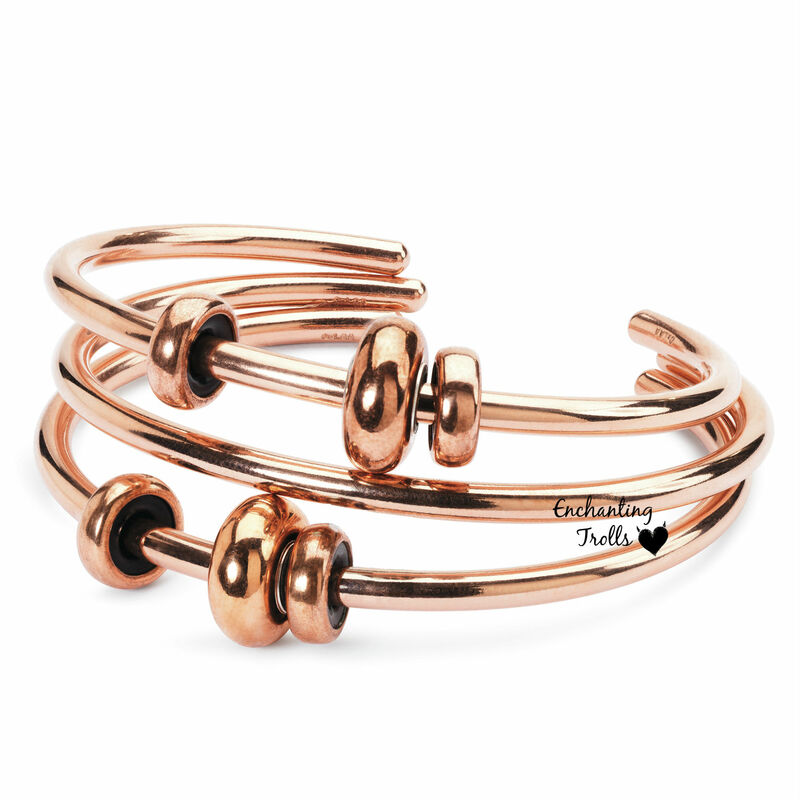 To coincide with this, Trollbeads Cambridge will also have the new Copper Collection in store to view and pre-order! Definitely a great opportunity for anyone who can get to the Cambridge Store, though they are also running the promotion on mail order too. I would love to hear from anyone who has taken up the 4 for 3 offer … what did you buy?? 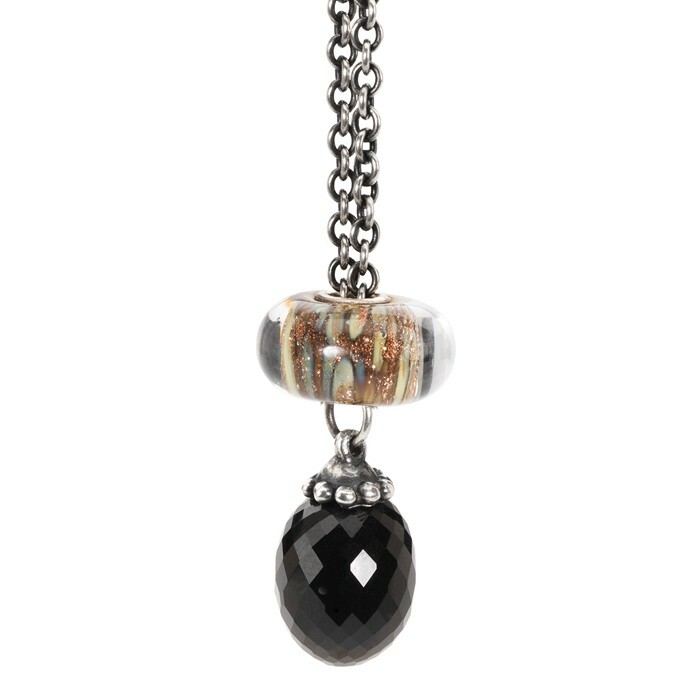 This post is to alert readers to the fact that Danish retailer Perlen have received further stocks of the Trollbeads World Tour Beads from 2012. As with any collection, some beads were more popular than others and became very sought after when stocks diminished. Perlen received a re-stock of the entire World Tour collection, though have sold out already at the time of writing. I took the opportunity to snap up the Iron Wolf (Baltic States) and Mountain Crystal (Switzerland) which I missed initially and then struggled to find later on. Curious as to hype surrounding the ‘Game of Thrones’ TV series, which I somehow missed over the last five years, I have spent the last month watching the last four years worth of series ready for series five which starts in a couple of weeks. Totally addicted, I have started to create a number of ‘Game of Thrones’ bracelets, and these beads are destined to feature on my bracelet for the House Stark of Winterfell. The World Tour Beads will complement the new City Beads Collection beautifully, so now is the perfect opportunity to snap up the ones that you want to add to your collection before they are gone for good! Trollbeads are currently running a promotion on their Fantasy Necklaces, which offers a huge discount. For anyone wanting to indulge in their first Fantasy Necklace, or for those wanting a second (or third! ), this is an opportunity not to be missed. Normally, a Fantasy Necklace will retail for £120 (80cm), £125 (90cm) or £130 (100cm). 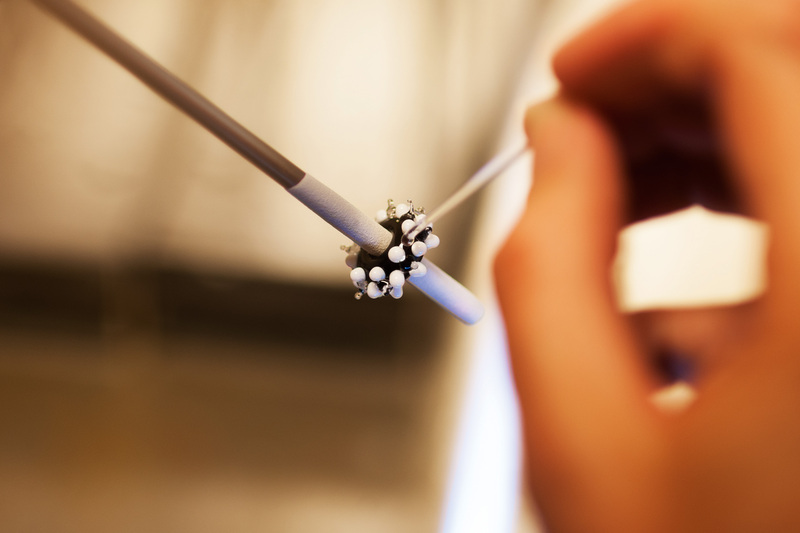 The current promotion sees all three lengths retailing at a discounted price of £85 each, and what is more they even include a glass bead worth £25! 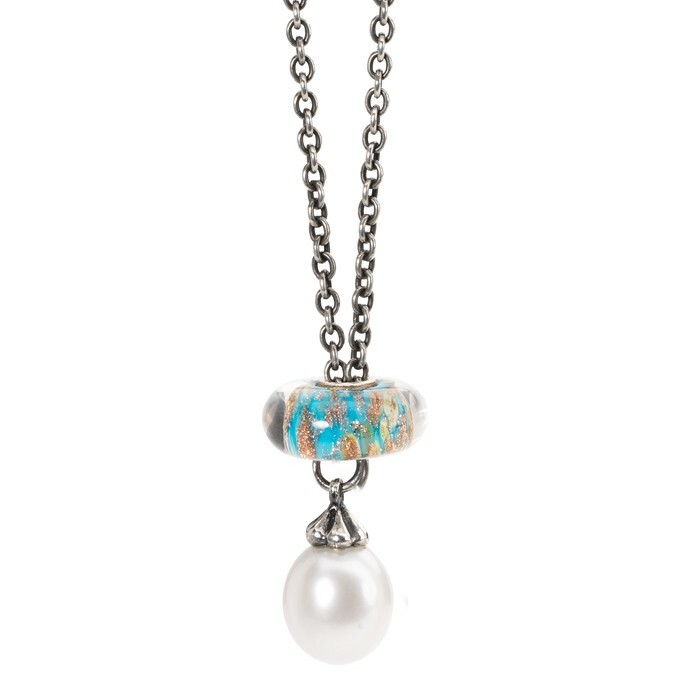 This means that the 100cm necklace with bead would have a retail value of £155, so by taking up this offer you are saving £70 (about 45% discount)! The offer is available in the Fantasy Necklace with Pearl or the Fantasy Necklace with Onyx, in lengths of 80cm, 90cm or 100cm. The choices of glass bead include Desert Rose, Ancient Palace or Magical Lamp (all from the Sparkle Kit of Spring 2014). 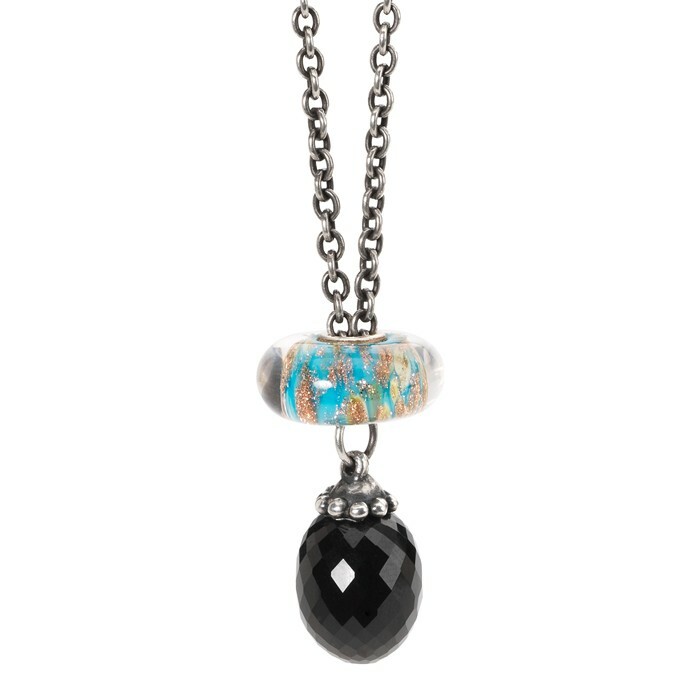 I have taken up the offer for an Onyx Fantasy Necklace. I already have two Fantasy Necklaces with Pearl in different lengths and also the Fantasy Necklace with Emerald, but never got round to getting an Onyx version as I tend to wear my Pearl versions constantly. After all, how can you resist such an offer? Today saw the announcement of the full details for this years Trollbeads ‘People’s Bead’ contest. For those of you unfamiliar with this event, it is an annual contest where members of the public get the chance to submit their own design for a bead in the spring, and if they are a winner they will see their bead released in the autumn that year. This years theme is “Share your passion”. Trollbeads are asking for you to show them what inspires you, makes you happy or fills your life. The design must be your own original design shown on a chain. 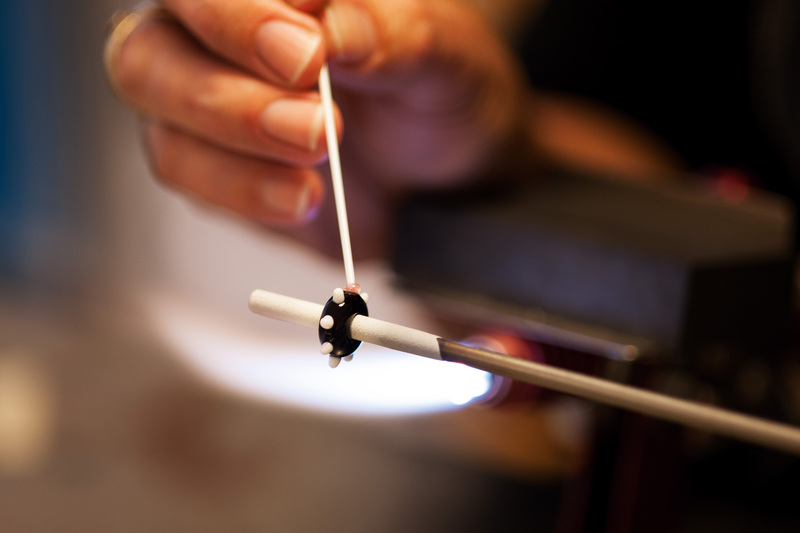 To enter you will need to create a Trollbeads account to be able to log in and submit your design before April 6th. Trollbeads will then select 100 finalists, and the public have the opportunity to vote for their winner from April 17th to April 26th, The winner is announced on September 28th. 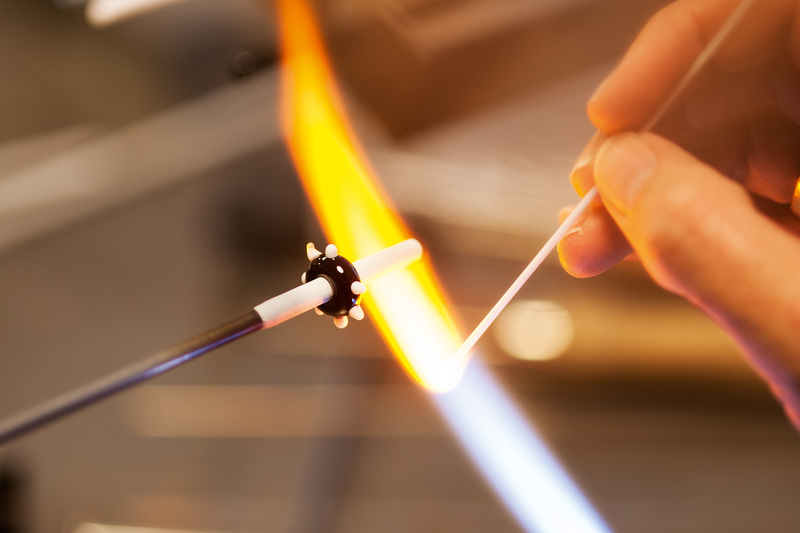 The winning designer gets his/her own bead created in 18 carat gold and a $5,000 design prize. 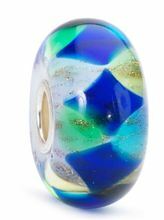 This year, many collectors have been surprised with the theme for Trollbeads Easter collection, as it failed to include the traditional Easter Egg charms. Despite the dragonic theme of this year’s Easter Collection (which I absolutely love! 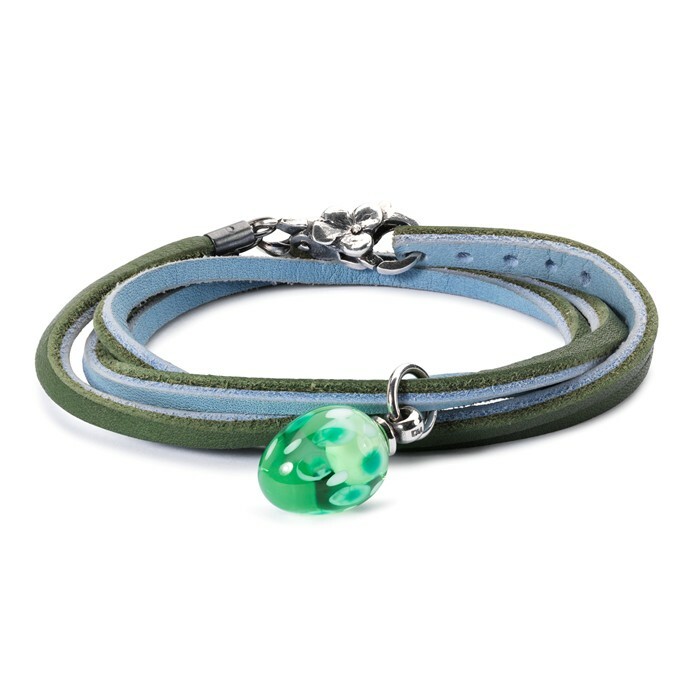 ), Trollbeads have not altogether forgotten about their traditional Easter Eggs. 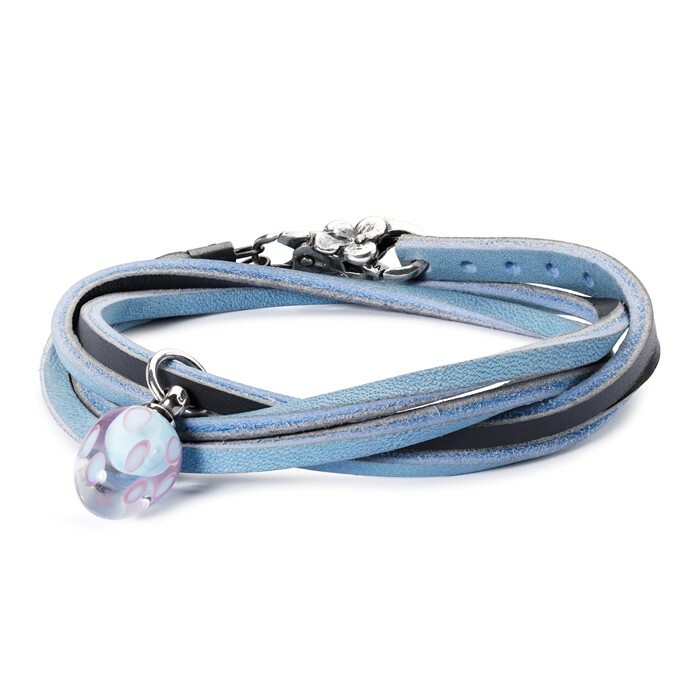 This year, Trollbeads are running an offer whereby if you buy a Leather Bracelet and Flower Lock, you get a free matching Easter Egg charm. Some collectors will remember these Easter Eggs as being part of the 2012 Easter Collection. Whether these are a new production of these eggs or are remaining stock from the 2012 collection I do not know. 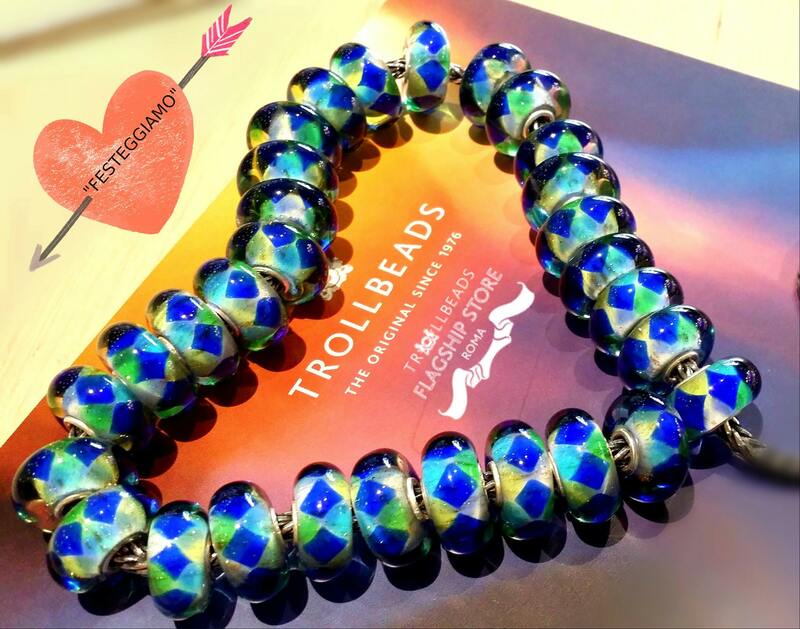 Trollbeads stock image, please do not rerpoduce without crediting. 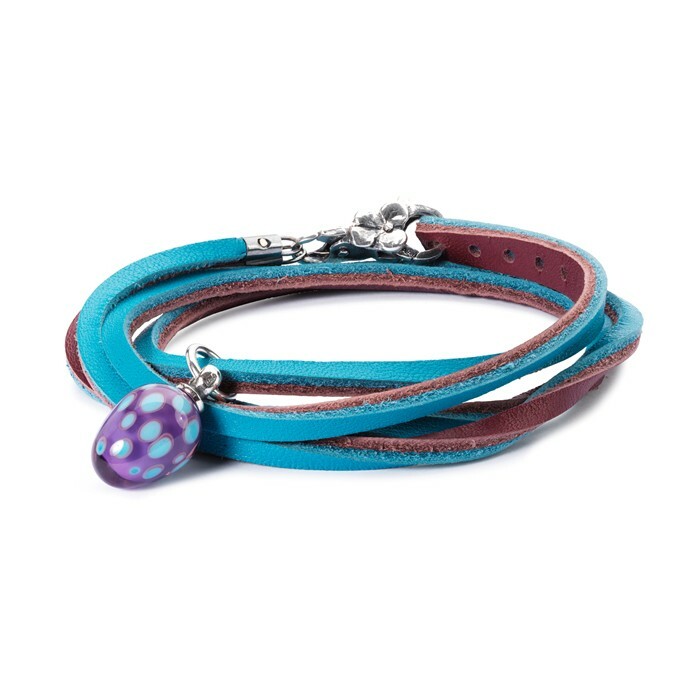 I actually think just the single Easter Egg on the leather bracelet is quite effective, maybe with just one Easter Bunny on?? 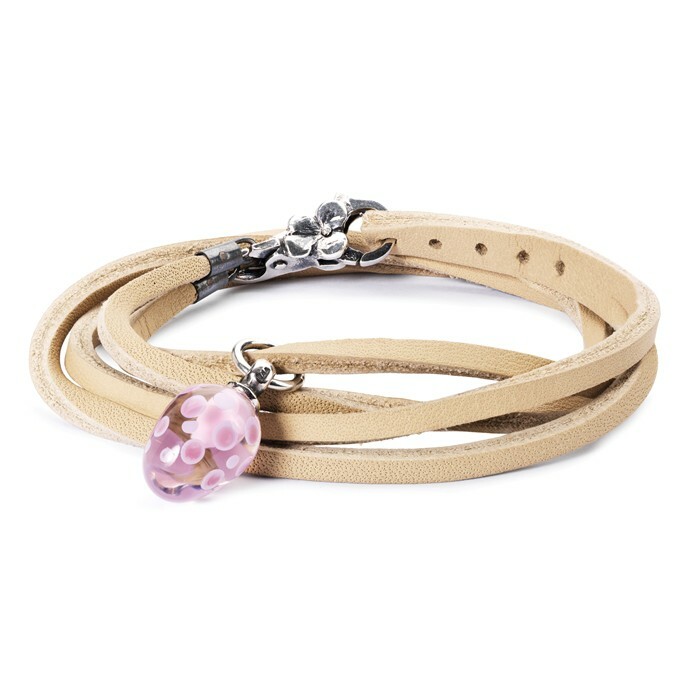 I really like the colours of the Easter Harmony and Easter Romance bracelets. Whilst some collectors may like these, I can also see that collectors who bought the original Easter Eggs in 2012 may be less inclined to buy this set, unless they really wanted another egg or another leather bracelet. A lovely idea though for those new to the brand or those who missed out on getting one of the 2012 Easter Eggs first time around. Following on from my recent post giving details of a new Limited Edition Trollbead,‘Festeggiamo’, this post brings details of its wider release. 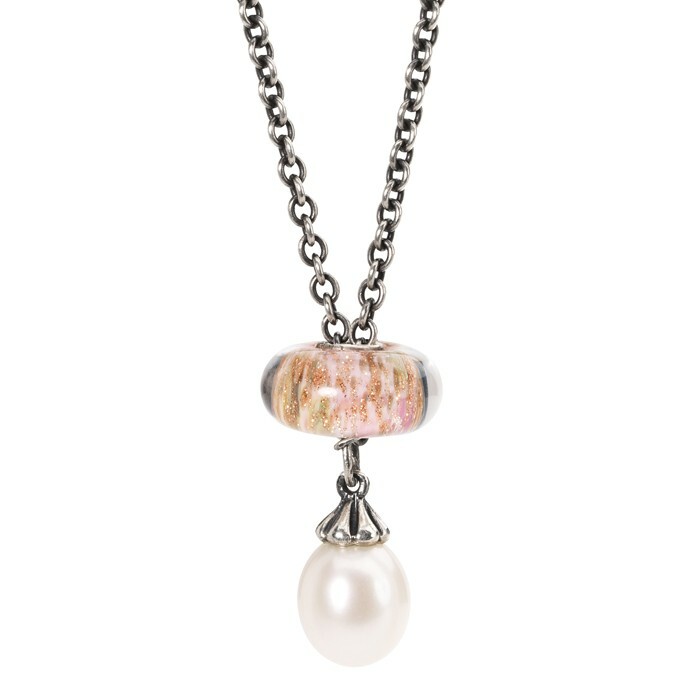 Image by Trollbeads Roma – Please do not reproduce without crediting. 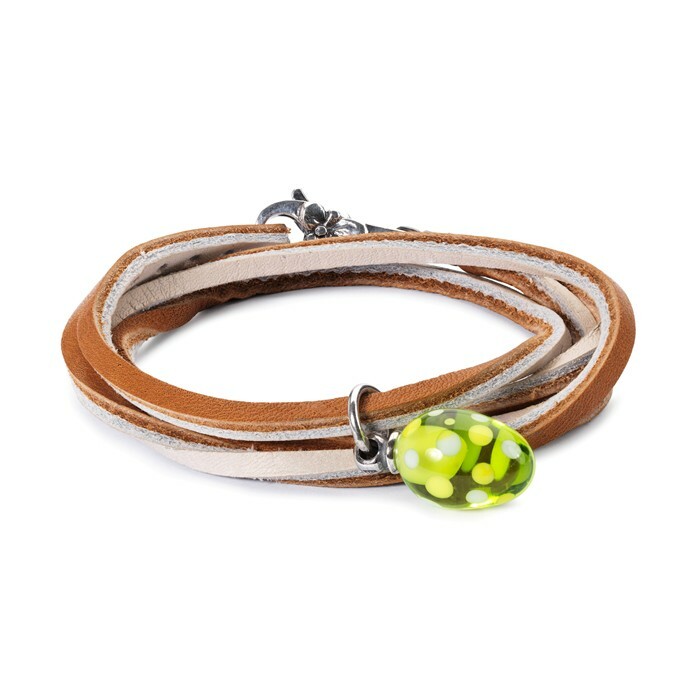 Initially it seemed that the bead would only be available in store at selected Italian retailers. News then came that the bead would also see a US release, known as the ‘Party Time’ bead, continuing the run of ‘country specific beads’ from last year. Over the past few days, European retailers have also been accepting pre-orders for the bead, to ship from 2nd March (the same release date as the US). 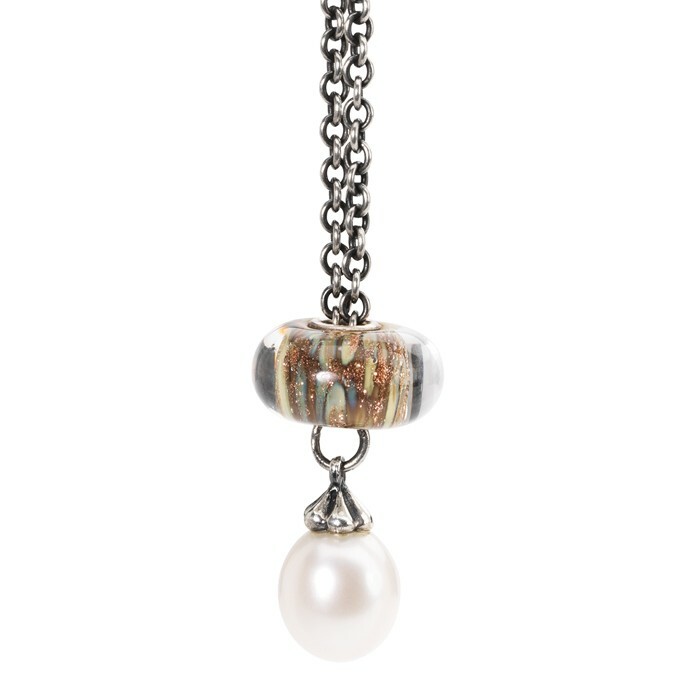 To date, no information has been available with regards to a release of this bead in the UK. I am waiting for confirmation as to whether or not this bead will indeed be offered to UK retailers, and will update with this information when I receive it. This weekend, throughout Friday 27th & Saturday 28th February, Trollbeads Cambridge are hosting a special ‘Mother’s Day Weekend Extravaganza’ event. Anyone spending over £50, has the opportunity to have their very own bespoke Trollbead made for them on the day. 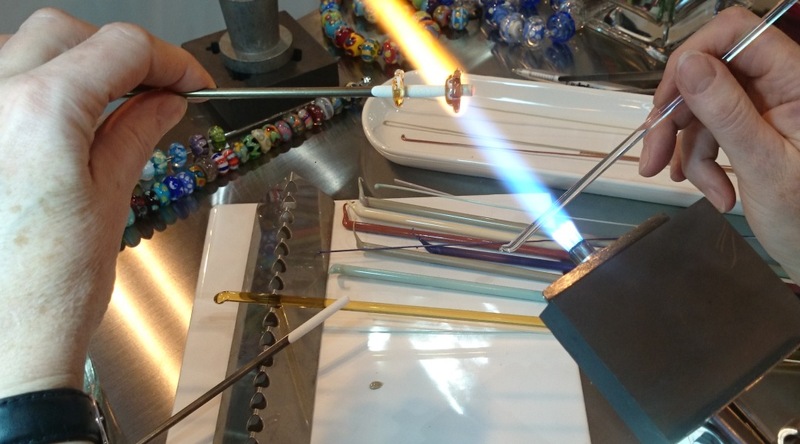 Sue, one of the lovely Trollbeads Lampworkers will be demonstrating and making Trollbeads throughout the event. They have already started taking bookings for beadmaking slots to guarantee them and are happy to take bookings over the phone or via email, but they will be leaving some spare slots for each day too. Phillip, Jasmine and Ebony will all be on hand throughout the event, and through my own experience I can say they are a super friendly and super helpful little team.